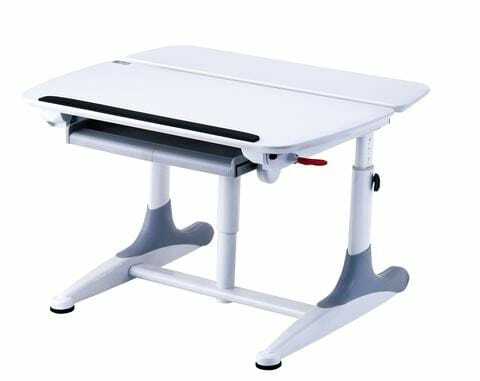 Desk and Work Stations - Jacques Pilon Medical inc.
Ergonomic Desks & Work Stations by Future Style! Easily adjustable for healthy posture, giving you more comfort and preventing pain. Easy to move and some of them are foldable! 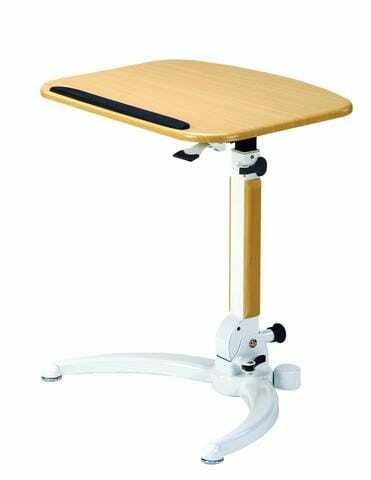 Specific Design for Standing & Sitting Healthy Work Posture. 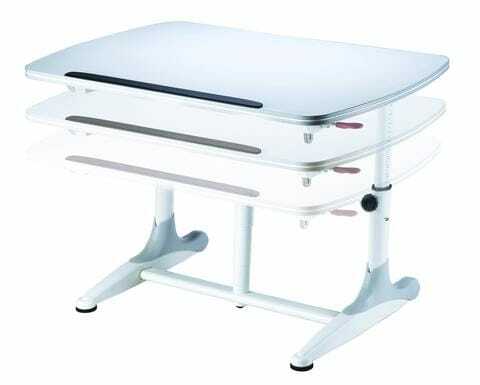 Ergonomic & Durable Desk, giving you child the right comfort for hours of studying. User Freindly easy adjustment to fit your child growing size and variable posture. 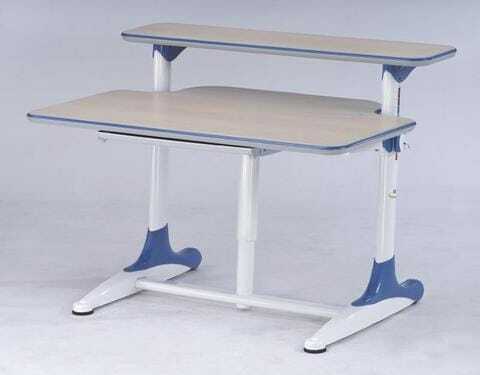 Lecture & Computer Desk, Tilt and Heigth adjustable. 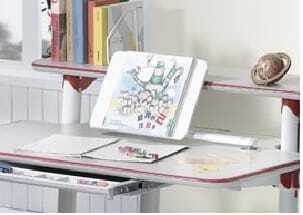 Easel, book & papers holder, laptop or keyboard support stand, iPad or tablets holder, or message board. 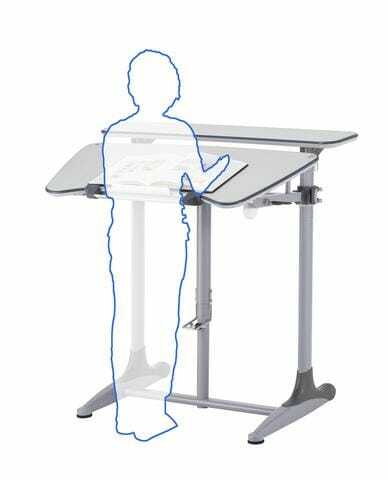 User friendly, enabling you to place reading devices on your visual field for an ergonomic posture for your head, or placing keyboard on an ergonomic posture for your hands. 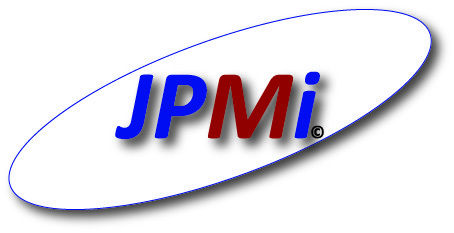 What makes work easier and of better quality. 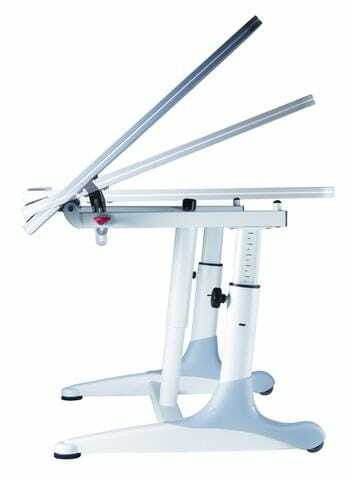 Auto-locking Flexible Monitor Arm, clamp fixed on your top desk, allowing smooth horizontal and vertical adjustment. Durable and hold up to 22 lbs. load.